Just as we promised to drop 50 free beats by top producers for 10 weeks. 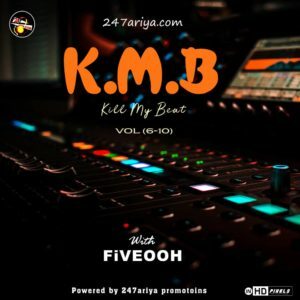 Here is the second phase of KMB- kill my beats featuring talented producer fiveooh. This innovation is for young talented artist who wish to work with a particular producer of their choice but do not have the resources to carry out their wish. 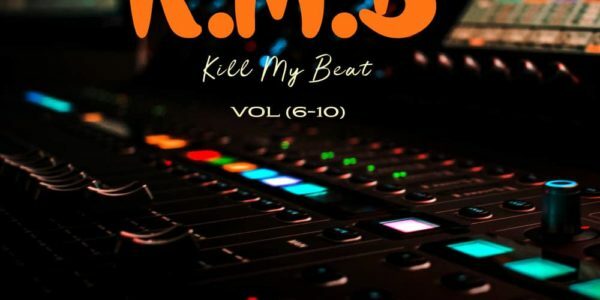 Here come the second selection of “K.M.B” [Kill My Beat] Vol.6-10 featuring veteran producer fiveooh.